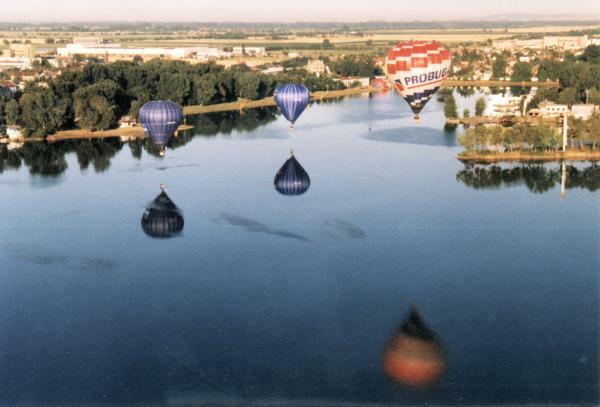 Tourist-Channel Slovakia - Senec Tourist-Channel Slovakia: New homepage! The District town of Senec has got 15 thousand inhabitants and is one of the most popular destinations for summer holiday makers in the region. The major attraction of the town - the Sun Lakes resort (Slnečné jazerá) - the complex which has been built around a series of lakes has attracted many visitors from Slovakia and foreign countries over the past decades. It is a moderately well equipped resort which is located only 25 km from the Capital of Slovakia (Bratislava) and is fairly easy to find and access. Visitors of the Sun Lakes resort can find numerous hotels and holiday cottages, camping site, various tourist facilities and public fresh water beaches in this recreational area. this small renaissance - styled manor house was completed in 1560 after 4 years of building. The house was built by Mr Krištof Baťán from Bratislava and used to be the seat of general meetings about issues in the Capital. Later it was occupied by various companies and organizations. 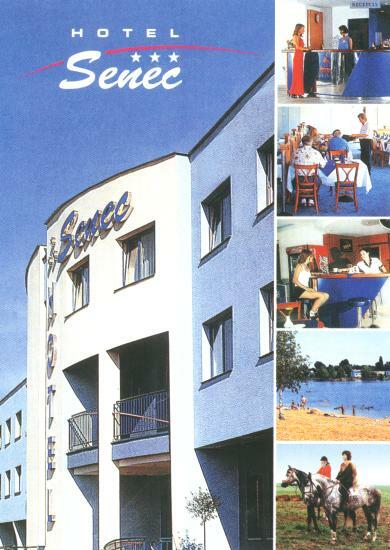 It is situated on the main square of Senec. The house was renovated in 1994 and the building was turned into an exclusive restaurant and café. Recently, the building was converted into an Asian restaurant. this column made of bricks is located in one of the town's squares (Mierové námestie). The legend says that thieves, deceivers and witches were tied to the column to be shamed and blamed for what they had done. this church is the oldest historical building in the town. The history of the local parish dates from 1308. Further research revealed that the church had already been used for religious purposes in 1326. The church was renovated several times during the 16th, 17th, 19th and 20th centuries. this historical building dates from 1094, however some historical documents reveal that the synagogue is even older than that. It is situated in the central square of the town. Currently, it is not used and the Jewish community is looking for the suitable investor to repair and renovate this building so that it may be bought back into use.